White 2006 Ford Mustang great condition For Sale. 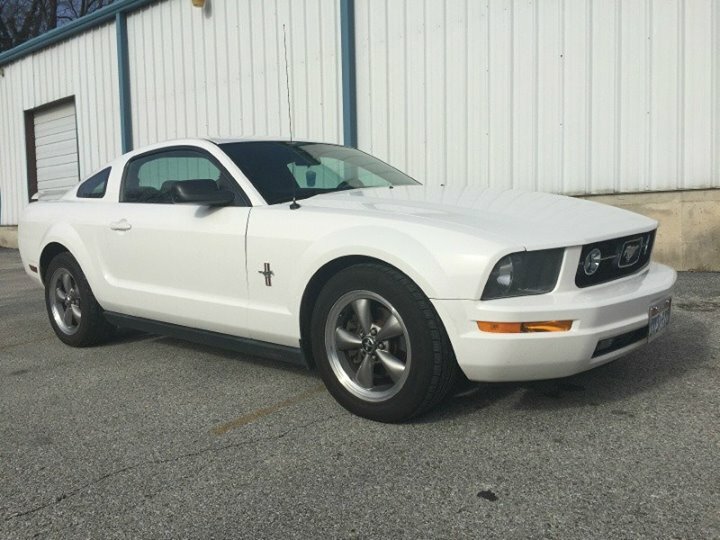 2006 Ford Mustang – Sharp looking car – White with Black cloth – Great Condition – Guaranteed Financing and trade ins welcome – Contact me for further information. Makes: Recently SOLD Ford Mustang Cars.